Anger Management Training is very helpful for individuals who feel they need to learn how to best manage their anger and negative emotions. I also provide Court-Mandated Anger Management. If you have been ordered by the Court or advised by your attorney to seek Anger Management Training, it is important to comply with the Court order as soon as possible. 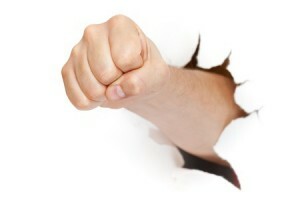 I provide effective Anger Management Training in a private and individual setting (not in groups). that fully satisfies the requirements of the Court Order. As required, letters to the Court and/or your probation officer are provided with your authorization. I can usually schedule you for your first appointment and have your documentation to the court or probation officier the same week you call me for your appointment. Often I receive calls from either individuals looking for anger management classes or a court law clerk requesting information on behalf of a judge. I thought it might be helpful to provide an informational synopsis of how I do anger management. I do a great deal of anger management training for people who are either ordered by the Court or self-referred because they want to feel better about how they manage their emotions. Here is the summary. -Therapeutic interventions include: Cognitive Behavioral Theray (CBT) , Solution Focused Therapy (SFT) , Glasser’s Control Theory, and – Narrative Therapy. 3. 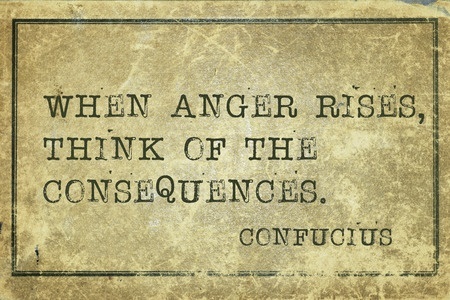 The average course of anger management is 6-12 sessions. Cancelled sessions do not count and if they are not cancelled with 24 hours notice, you will be responsible for the session fee. No exceptions. 4. Dr. Rollings works in full compliance with the Court and the Judge’s orders. 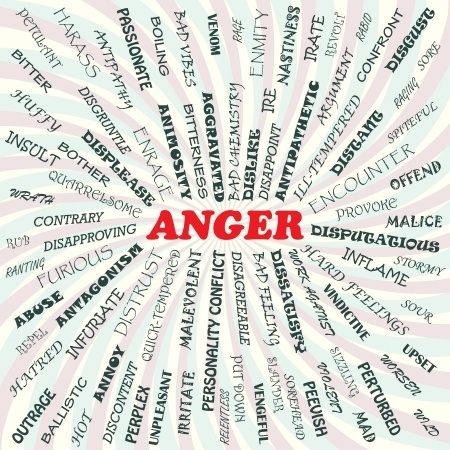 Anger Management Training is provided one on one, not in groups, and not in anger management classes. -Where applicable, become aware of the impact and effects our alcohol and/or substance use have upon your behavior, relationships, and life. In Summary, you will learn effective coping strategies and techniques that you will find helpful in dealing with all types of situations and with all kinds of people.